Muslim men can Mary any girl who is from those people who believe in the religious books revealed from the sky. Such religions basically include Christians and Jewish as well. So, if a Muslim man wants to get married to a Christian or a Jewish woman, he will be able to do it as he is allowed. For the Muslim man to marry a non-Muslim woman, all of the Islamic rituals are to be observed properly for the marriage to take place. All of It is carried out in front of the shariah court with all of the applicable rules and regulations. The most important thing that should be noted here is that the consent should be taken as well form the guardian of the wife. If he allows the marriage to take place, it will take place. 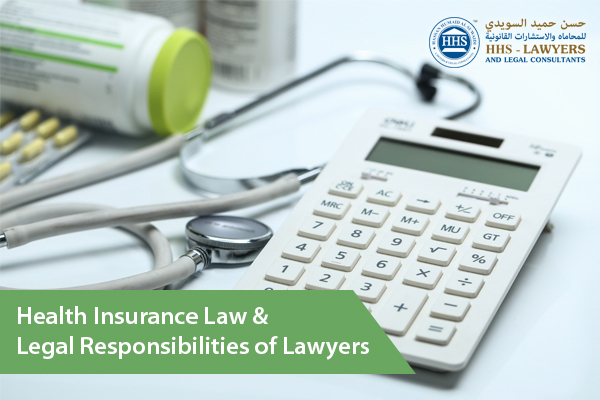 If the guardian of the wife is dead, is power of attorney can be used as well. This will show the consent from his behalf. What if the husband is a resident of Saudi Arabia? In this case, proper approval is needed to form the government of Saudi Arabia. If the government approves of the marriage, the approval will be evidenced by a certificate. What if the husband is a resident of Bahrain? In this case, all of the rules and the regulations followed in the kingdom will be used as an approval. If the rules allow the marriage, it will be allowed or else not. If there is a woman working in some sort of specialization including medicine, teaching or engineering, she will be allowed to sponsor her family. All of the salary requirements are to be met for the visa transfer.if the husband is doing another job, he will not be able to get the visa as for this case he will first have to cancel his older visa to get a residence visa. One thing that should be taken care of hee is that the husband should not be having the sponsorship from anywhere else in UAE or else his visa will not be able to get transferred. 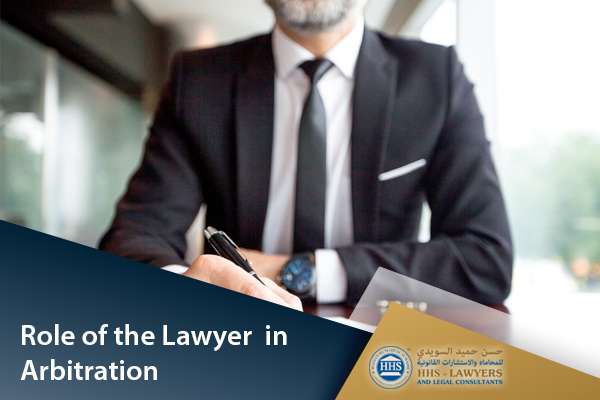 For the people working in the Limited liability company, the the transference of the visa can get affected in a normal manner if both of the companies’ management allows the person to work for the other LLC. 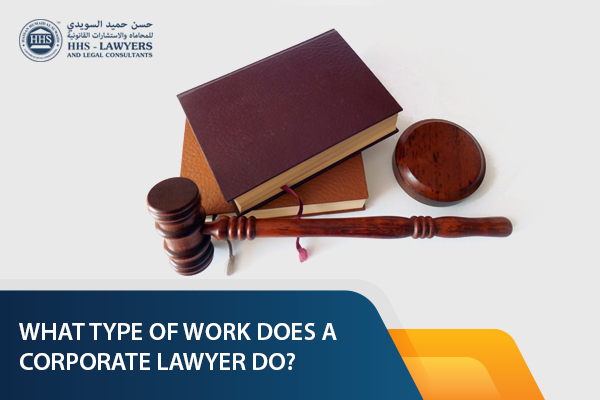 If a person is working in a private company under a limited contract and the company terminated your services without any prior notice, the employer must compensate the employee for the damages. What will be the compensation? For such cases, the employee is to be paid the salary of three months as compensation. Also, the salary of the remaining time period of the contract can also be paid as compensation to the employee. If a person has given his service to the company for a more than1 year, he will be given his gratuity payment as well. Marriage is not a small step in the life of anyone and when you are not the resident of the country you are living in and you want to get married to someone who is non-Muslim, there are a lot of things that you should consider before getting married. Considering these things is important because if you don’t, you will not be able to register your marriage. Check all the rules and regulations you have to obey in order to get married in UAE. This is for your own benefit and if you do not look over all f these things properly, you might have to face the serious consequences.